According to research from the American Institute of CPAs, clients are sharing concerns about retiring with enough money. This is, in fact, the leading concern that clients to their financial advisors. 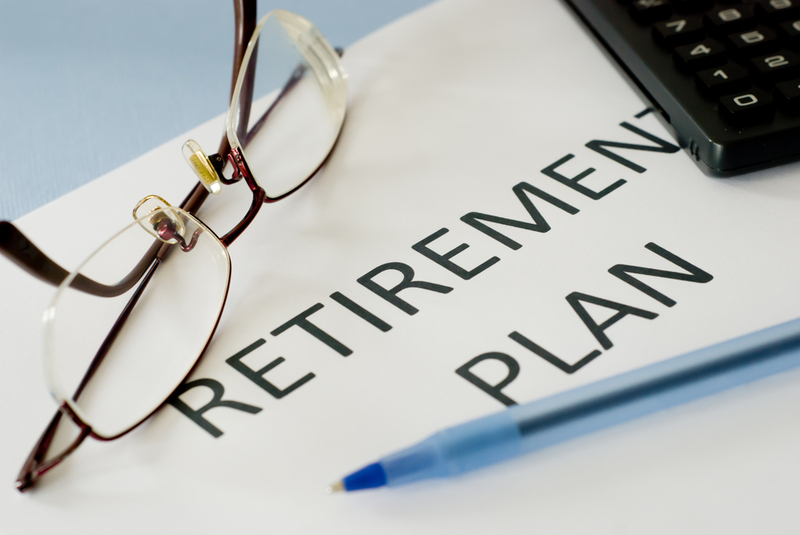 Secondary concerns included how much should be withdrawn from retirement accounts and the rising costs of healthcare, all of which play into critical issues faced during and after retirement age. Planning ahead can be done successfully when you work with a team of knowledgeable professionals to create a comprehensive approach. With regards to financial and estate planning, you may have common goals across both spheres. Protecting the wealth that you have worked so hard to build may involve strategic planning like trusts or other vehicles. There’s a great deal of uncertainty about retirement, but many of these questions can be accomplished by putting together the team of professionals to help you reach your goals. Knowing where you stand now and the best way to protect your wealth in the future will provide you with peace of mind and confidence. In order to get the most out of estate planning, you need to be regularly involved in reviewing your document and determining whether any changes in your life warrant a change in your plans. Get started today so you can plan ahead for retirement. Reach out to us at info@lawesq.net.